WE WANT YOU TO RUN WITH US!
. We can help you fulfill your running goals! 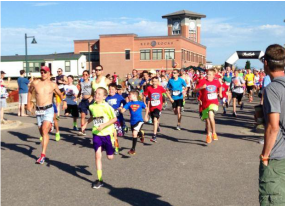 Whether you run for fitness and fun, personal records and competition, we have a place for you! March through October, we offer weekly Wednesday night track workouts at 6:30pm. 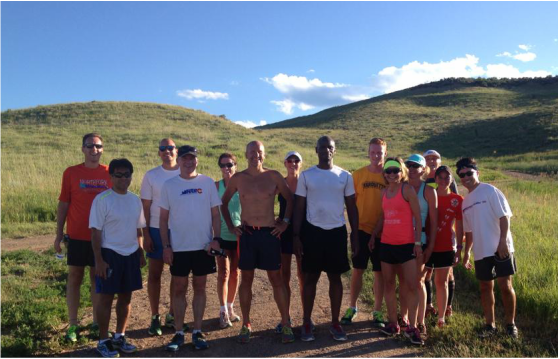 Year round, we offer supported long runs every Saturday morning. ﻿﻿We love to support the local running scene, so you will see us in force racing and volunteering at running events! Go HRRC! !